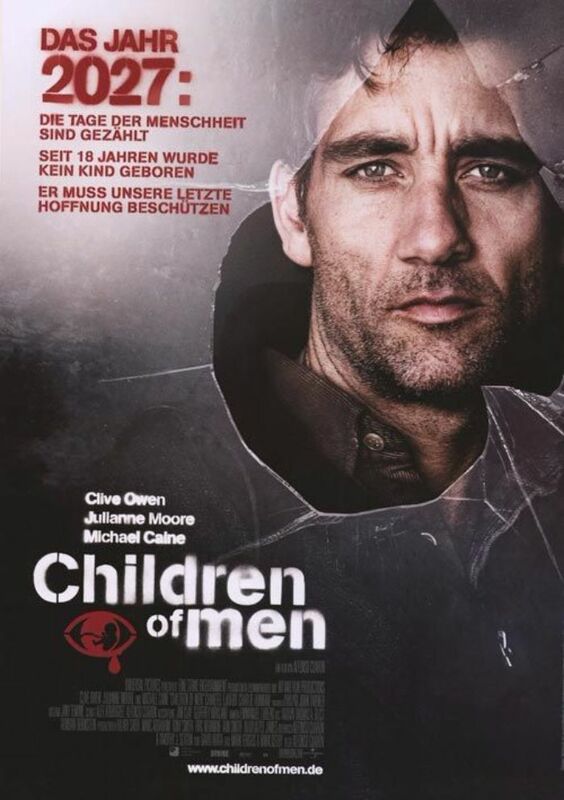 Children of Men is a 2006 British-American science fiction thriller film directed by Alfonso Cuarón and based on P. D. James’ 1992 novel of the same name. The film takes place in 2027, when two decades of human infertility have left society on the brink of collapse. The font used for the film title in the poster is AG Book Stencil created by German type designer Günter Gerhard Lange between 1969 and 1972. The font is a commercial one and you can preview and purchase it here. The AG Book Stencil font identified above is not available for free, please follow the link above and purchase the font. Meanwhile, you can take a look at our collection of fonts for cars, pop music and apparel as well as round-ups of new & fresh fonts around the web. In addition to Children of Men, It seems we can’t find other examples (logos, movie posters, album covers etc.) of AG Book Stencil typeface in use.